Support The PropheC and purchase his brand new hit album “The Season” by clicking here! 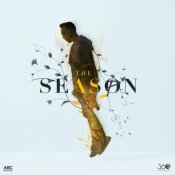 Support The PropheC and purchase his brand new album “The Season” by clicking here! Be sure to support The PropheC and purchase his brand new album “The Season” by clicking here! Support The PropheC and purchase his brand new smash hit album “The Season” by clicking here! 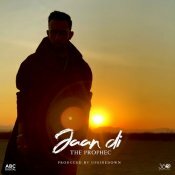 VIP Music are proud to present the long awaited brand new single released by The PropheC entitled “Jaan Di” featuring UpsideDown! 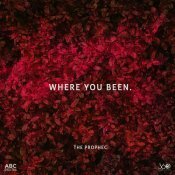 ARE YOU The PropheC? Contact us to get a featured artist profile page.